A World Leader in Serving Science. 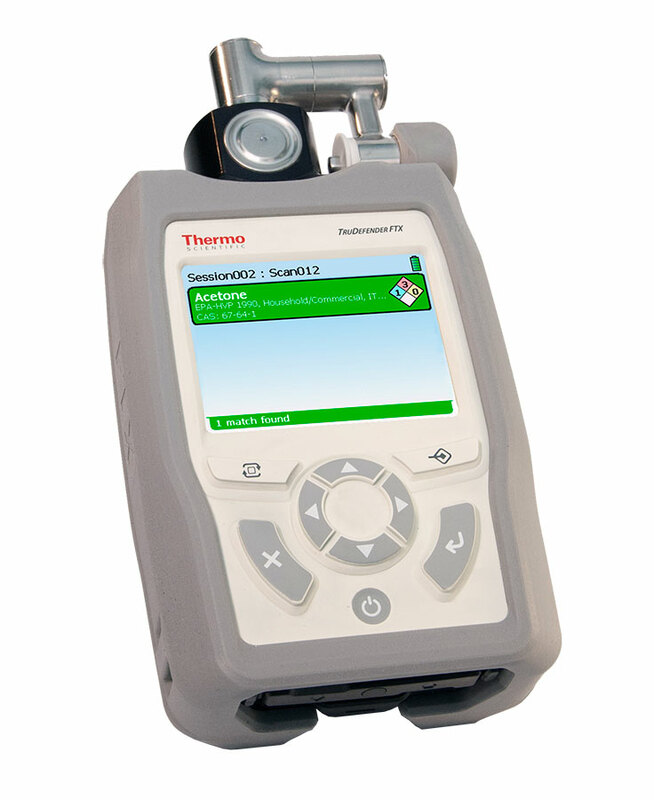 Thermo Scientific’s portable analytical instruments deliver instant, actionable data for quick decision-making in critical situations. 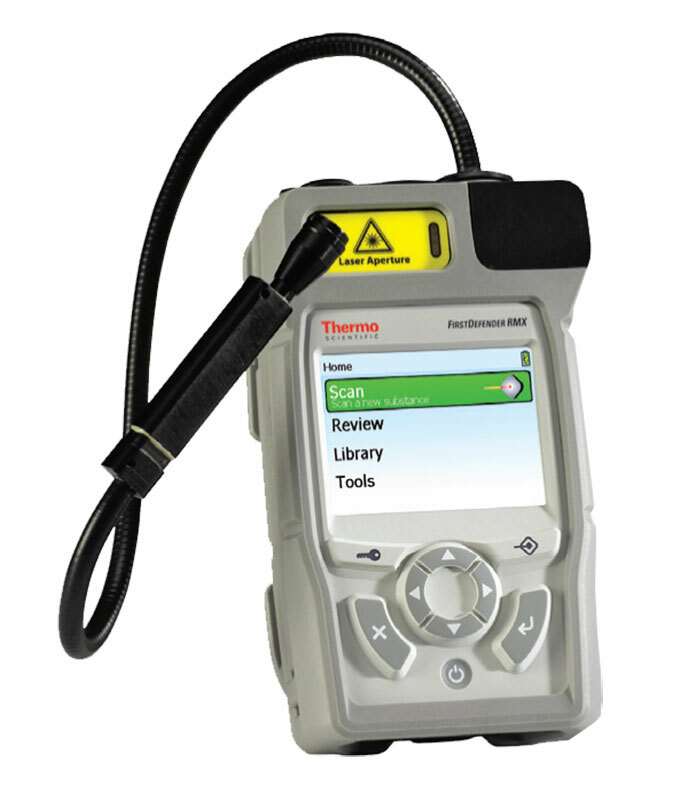 Combining sophisticated technologies and an incredibly easy-to-use interface, the company’s portable analyzers provide rapid, reliable chemical identification and material verification to increase throughput, raise quality and reduce risk in any location, field environment or weather condition. 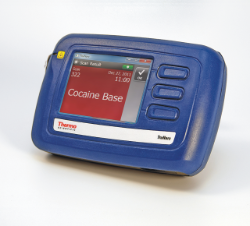 Thermo Scientific instruments, equipment, software, services and consumables empower scientists to solve for complex analytical challenges in pharmaceutical, biotechnology, academic, government, environmental and industrial research, as well as the clinical laboratory. 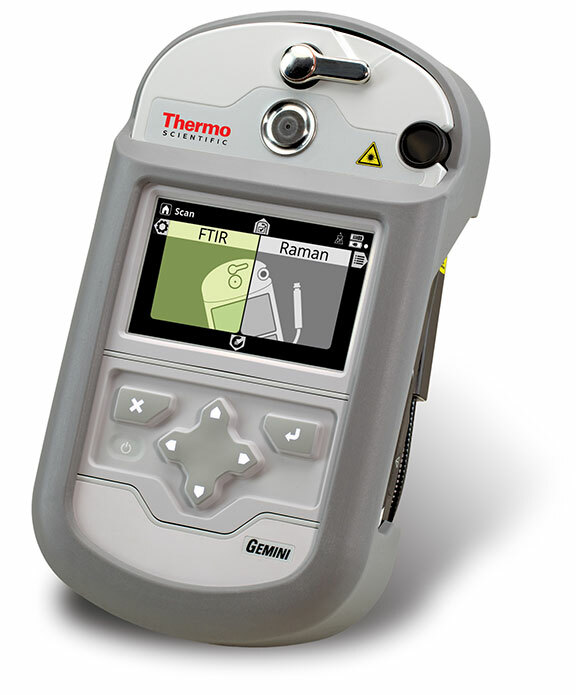 Identify a broad range of unknown chemicals and explosives in the field quickly, safely, and confidently using FTIR and Raman spectroscopy in a single instrument. 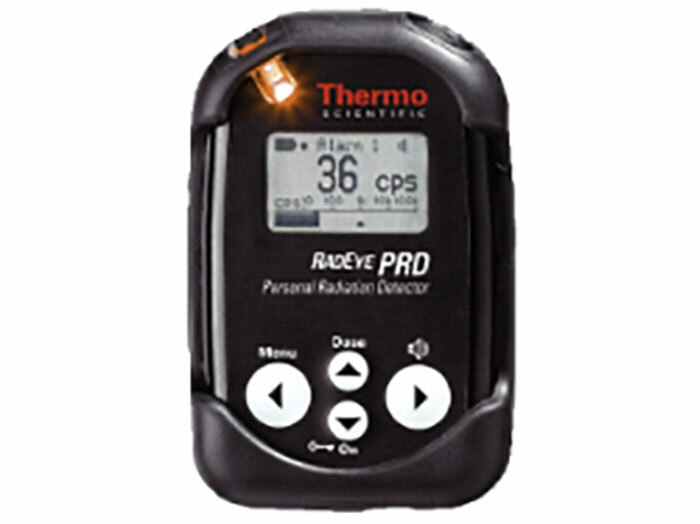 Browse all Thermo Fisher Scientific equipment in our online store.